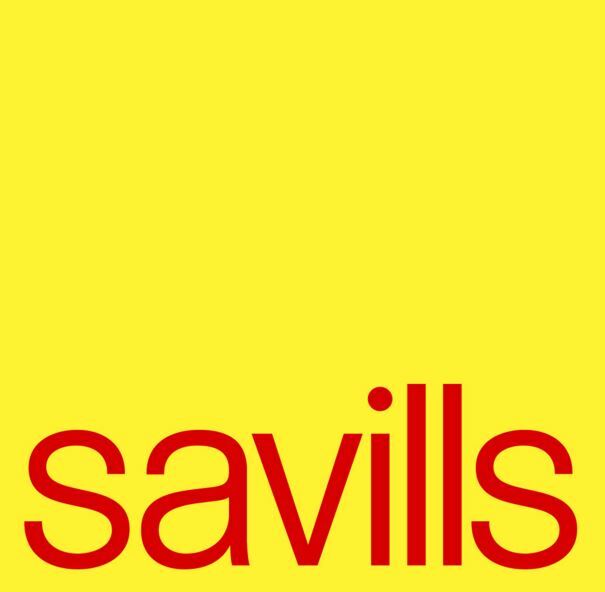 Savills plc is a global real estate services provider listed on the London Stock Exchange. We have an international network of more than 700 offices and associates throughout the Americas, the UK, continental Europe, Asia Pacific, Africa and the Middle East, offering a broad range of specialist advisory, management and transactional services to clients all over the world. Our people combine entrepreneurial spirit and a deep understanding of specialist property sectors with the highest standards of client care.